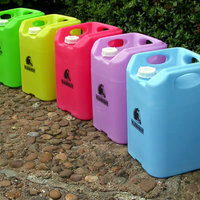 Reusable plastic drums for liquids. Rotomoulded seamless heavy walled drums. 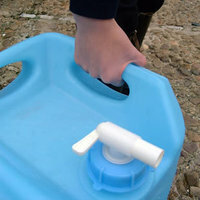 Standard closure and cap tap closure provided. 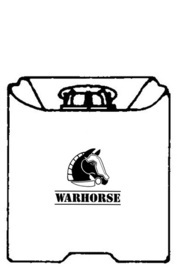 The Warhorse is a re-usable drum primarily designed for the storage and transport of equestrian water. 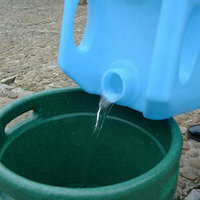 The drum incorporates an integral ergonomically shaped handring, an offset pouring spout and secure interstacking features. 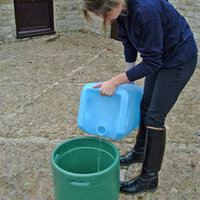 The design allows optimal draining with less than 0.1% of nominal capacity retained when the container is emptied. 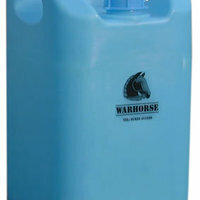 Warhorse drums are supplied with a cap and with a cap tap to allow controlled water dispensing. 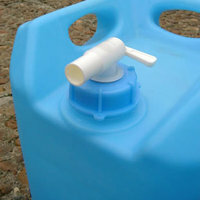 The drum is rotationally moulded in LMDPE2. 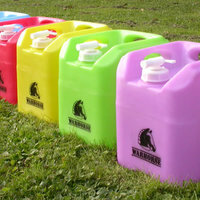 Unlike blow moulding the process is essentially stress free and creates a container with no seams or welds. The body of the moulding is of generally uniform wall thickness with thickening in corners and radii where reinforcement is of most benefit. 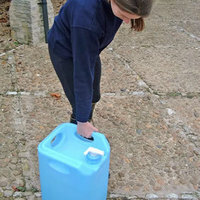 The polymer used in the manufacture of the drum is highly UV stabilised and exhibits excellent low temperature impact strength, chemical resistance and ESCR. 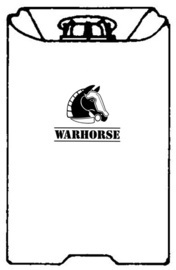 Please complete the form below if you would like to enquire about the Warhorse.